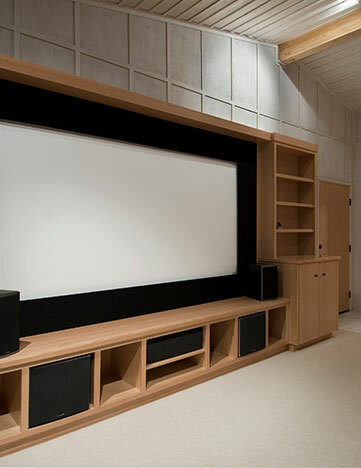 When you invest in a home cinema, you want it to be displayed in the best possible way. 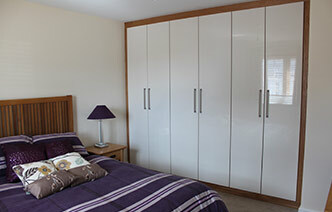 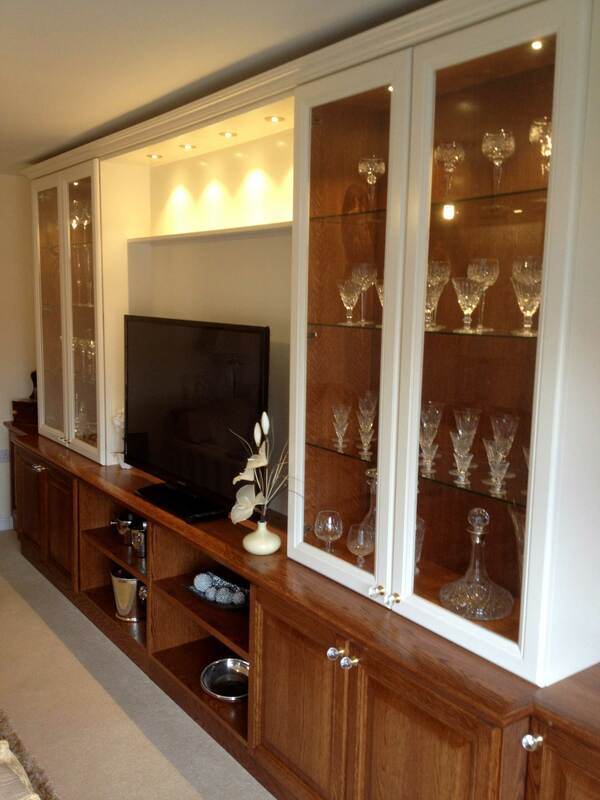 Whatever kind of hardware you have, we can create bespoke units for them that will match the look and feel of your home. 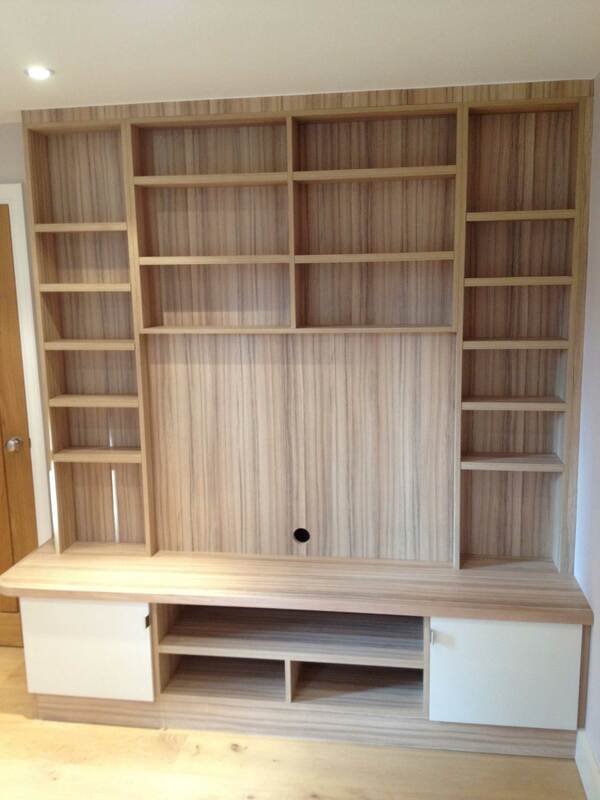 At Jarrods, we can create bespoke fitted units for any home cinema or theatre system. 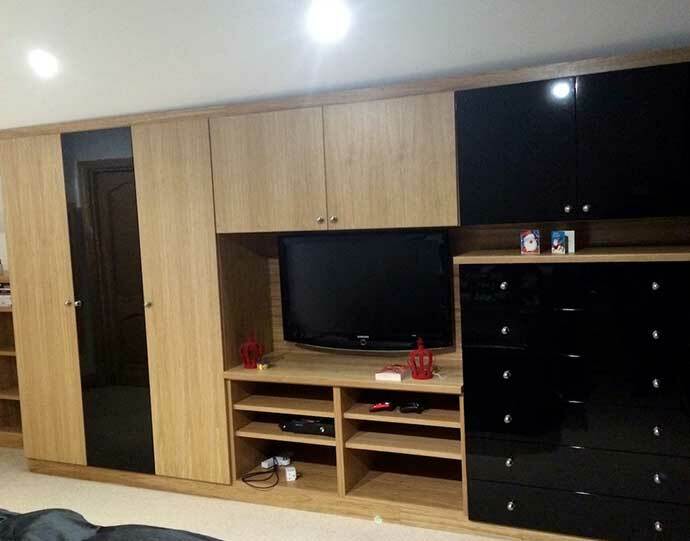 We’ll create unique fitted furniture that not only fits your chosen hardware like a glove but also has a finish, colour, style and material that matches the décor of the room it’s in. 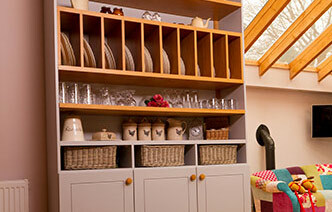 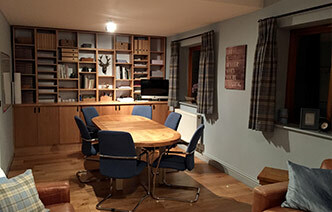 We design, construct and install truly bespoke solutions that become as much of a feature as the technology they house. 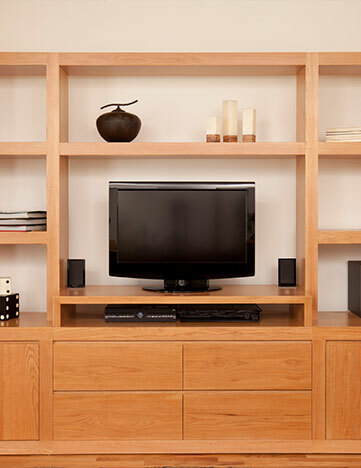 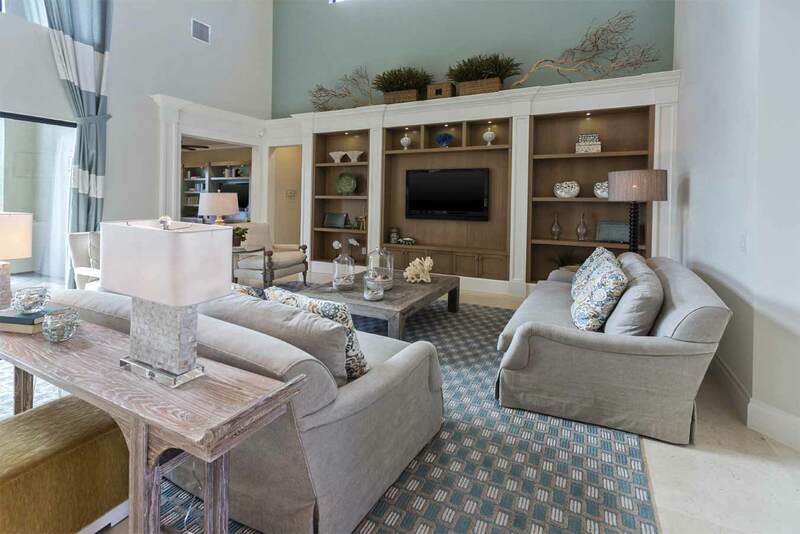 Our aim is to integrate your system seamlessly into your home, concealing speakers, hiding wires and covering power outlets so that the only thing you need to focus on is what you’re watching.